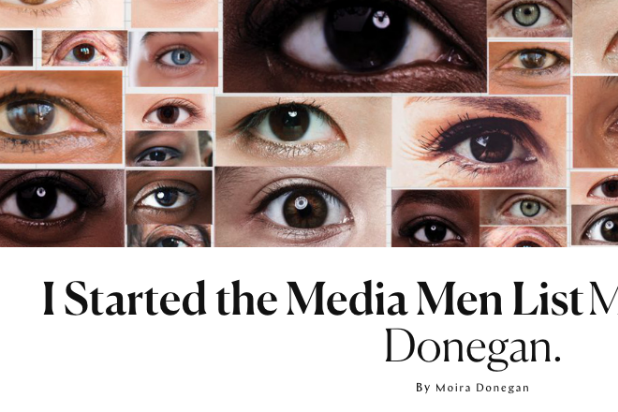 Freelance writer Moira Donegan is facing a defamation lawsuit over her role in creating the “S–ty Media Men” list. The anonymous Google spreadsheet went around newsrooms last winter and accused dozens of media men of sometimes graphic incidents of sexual misconduct. Writer Stephen Elliott — one of those named men on the list — filed a lawsuit against Donegan. In the suit, which was obtained by TheWrap, Elliott says that Donegan and up to 30 anonymous women identified as “Jane Does” caused severe damage to his name by perpetuating false information. Elliott is seeking $1.5 million in damages. Donegan did not immediately respond to request for comment from TheWrap. In January 2018, Donegan revealed in an essay for The Cut that she had started the infamous list. 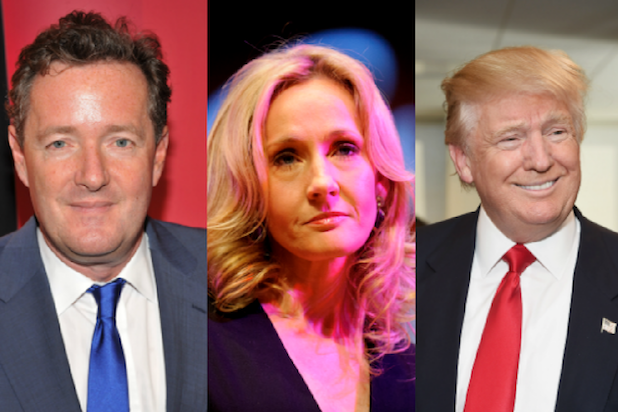 Her decision to come forward came after speculation that her name would be outed in a forthcoming article for Harper’s by Katie Roiphe. While the list named many men who have yet to be officially accused of anything, internal investigations launched by several companies including BuzzFeed, the Paris Review and the Atlantic ended up parting with men listed on the document. A GoFundMe for Donegan had already raised more than $50,000.